Steven Smith, known by his friends as “Smitty”, passed away in the arms of his family at home in Weesatche, Texas on Tuesday April 2, 2019 after a long unfair fight with cancer. He was 66 years old. Steve was born on July 13, 1952 to Jack W. Smith and Shirley David Smith in Alice, Texas and welcomed by his brother Gary. On August 23, 1975 he married his wife Carol and they were blessed with a daughter, Whitney, and two sons, Seth and Reagan. Steve loved being “Papa” to three grandsons: Jack, Brice, and Arlo who were his pride and joy. 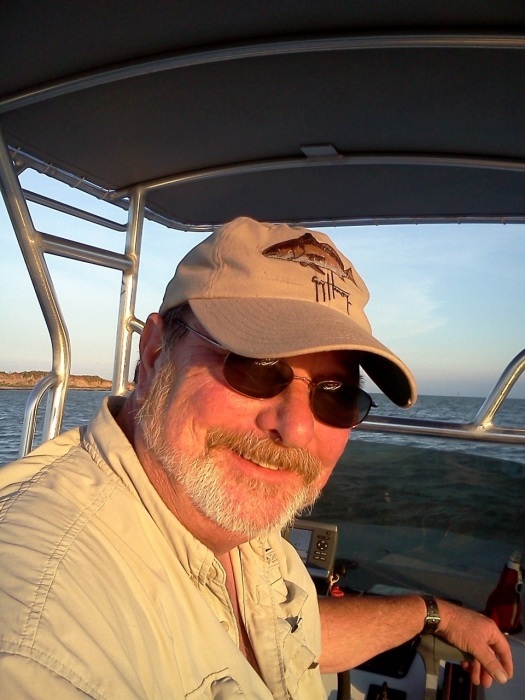 A celebration of Steve’s life will be held at St. Paul Lutheran Church, 243 N. Gohmert Street, Yorktown, Texas 78164 on Saturday April 13, 2019 at 2 p.m. Following the service there will be a reception held at St. Paul Lutheran Church Fellowship hall.